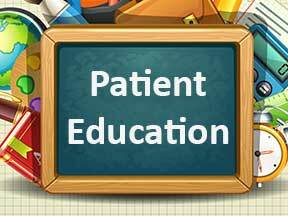 Our patient education section is designed to enable you to learn more about dentistry and oral health related topics. The more we educate each patient, the more informed everyone is about their dental health. If there is a topic you want to learn more about that you don't find on our website, please let us know. You will find information ranging from what causes bad breath to how to read x-rays to oral cancer. Please click any of the links below to go directly to that page.